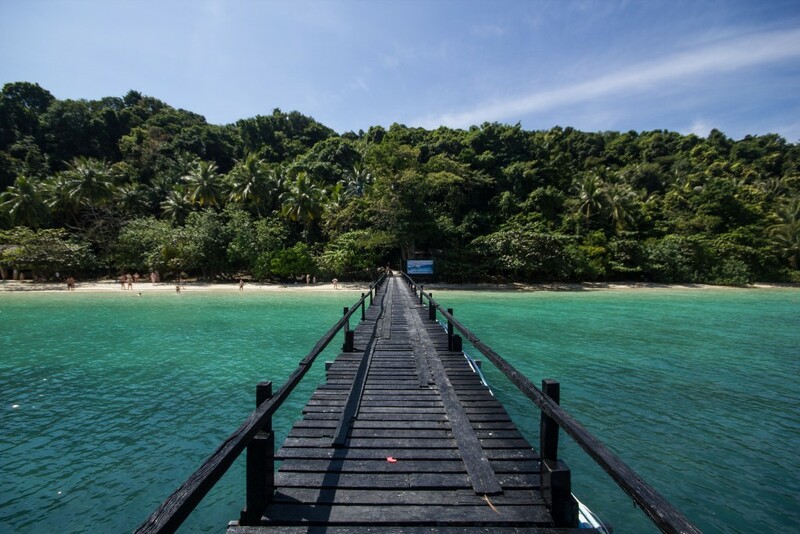 Mu Ko Chang National Park is in Trat Province, eastern Thailand. It spans several provincial districts. It is a marine national park with an area of 650 square kilometres (250 sq mi), including 52 islands. 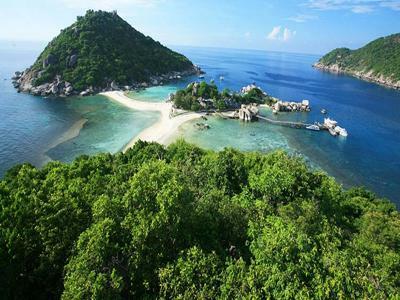 The most notable island within the archipelago is Ko Chang. Ko Chang covers an area of 212.947 km2 and is the major island in the Mu Ko Chang National Park, which became Thailand's 45th National Park in 1982. The park is an IUCN Category II protected area with coral reefs.